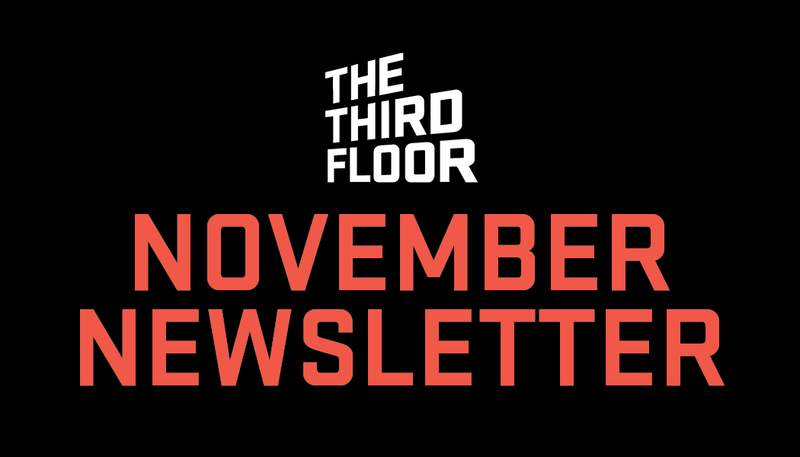 Follow the link to see what The Third Floor has been up to over the month of November! Get the inside scoop on TTF's work on the action-packed film, Venom! TTFL and its mystical previs!